¡SPECIAL OFFER CABLE 10 METERS! 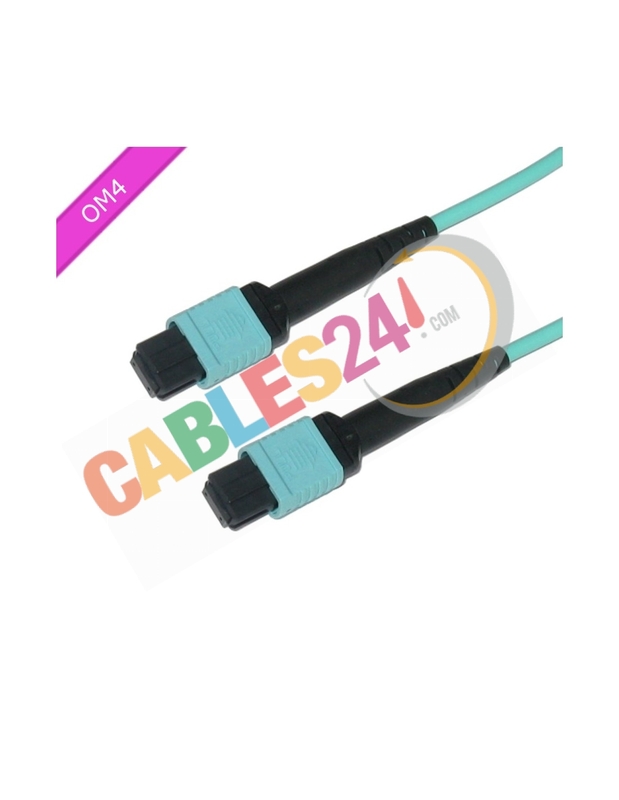 Shop Online Cables24, available for sale, Fiber Optic Cables Multimode 50/125 OM4 LSZH 12 fiber female MPO MPO female Polarity B 3 meters, has an MTP connector through pin guide faces precision without lining the possible margin of error. 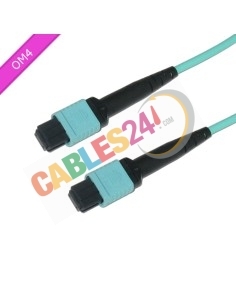 The ferrule of a MTP / MPO connector multimode has a flat end. In Cables24 we assure 100% verification of all cables and that they comply with all dimensions and tolerances required for interoperability between products from different manufacturers. Cables have 3 meters, 5 meters, 10 meters and 20 meters. We are manufacturers, if you have not found the cable you need please contact us and we'll help. Todo perfecto. Entregado rápidamente y funcionando sin problema.